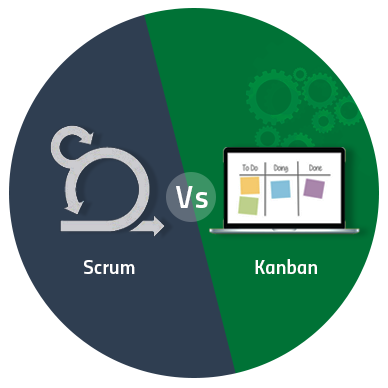 We all know the basics of scrum in detail including the key roles, the artefacts, benefits and drawbacks. 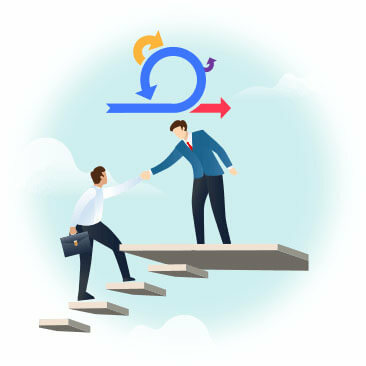 Let’s touch base in brief about scrum and then we would directly proceed to discuss few best practices to be followed when using scrum in your development. Scrum is a division of Agile which aids in teamwork to develop complex projects. It is the leading methodology followed in agile projects. The base of the methodology is constructed on the key roles, the artifact, rules, and events. The prime players in this process include the scrum master, product owner, and the team members. Without wasting time, let’s get into the business as we have to share a good amount of information with you. To make your life easy and achieve the goal we have listed 2 best practices in every category. There are five categories namely the team, planning, backlogs, tracking, and QA. No development becomes a success without teamwork. Everyone must understand, agree, and execute to obtain the desired outcome. Each one must be empowered to do all the above said. To find the two best practices to motive the teamwork and achieve the goal. One must literally attend the stand-up meeting. This will allow them to talk their mind and share their views. At the same time no story telling. 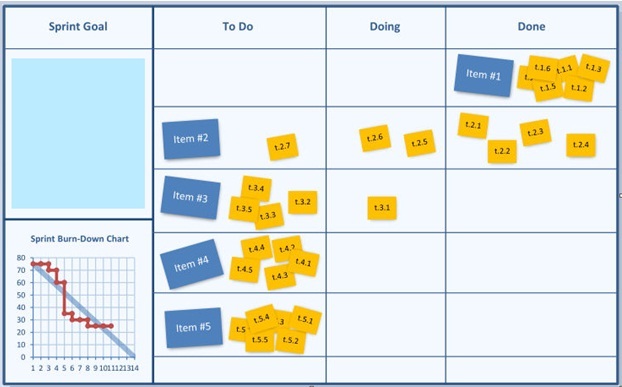 Quickly give chance for everyone to make a note of their suggestions in the post-it on the task board. Finally, let the scrum master read all posts to arrive at a common platform. The purpose of the agile framework is to discuss on a daily basis and not wait till the end. This means that not just your team should work in sync but the owner as well. This person will be able to tweak your thoughts when there is a derailment. Hence you will always have your focus on the final result. Take time to plan and that will ensure success. Allow everyone to talk during this meeting and arrive at a platform. This best understanding will save time in future. Two important practice will help in achieving this. Yes, the end goal is the delivery of the product per owner’s expectation. You may plan stars but will not know where you lost track. Therefore set goals for every sprint. Let the owner in sprint meeting actively involve to make sure you are inline to the final objective. How big your user story is you need to stick to the time. Do not stretch, at the same time cut the sprint duration. 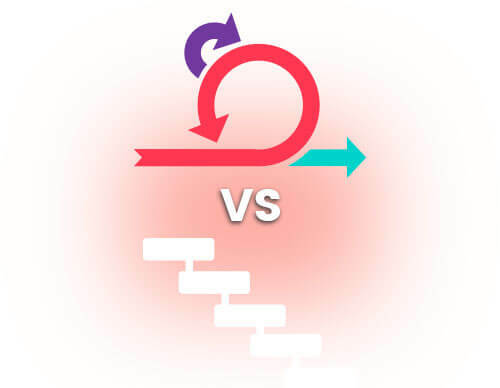 Discuss the timeline issues in retrospectives and manage the precise sprint timing. When you are ahead, then take some small stories till the actual time comes. On the other hand, if you are lagging, then you need to take help instead of taking your own time to complete. Your team is intact and you planned the best. What next? Managing the backlogs appropriately. 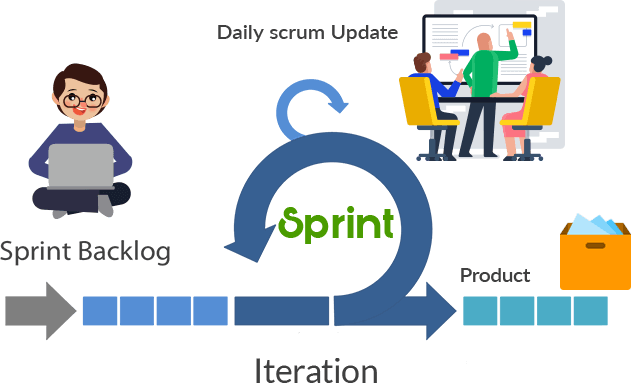 Do not confuse sprint and product backlogs. Both are different and know them as the former can even freeze at times but the latter needs to be continuously updated. There are two dependencies one is technical where the engineers need to worry about them, other is functional that catches the attention of the owners and masters. Make a clear expectation so that each can focus on their work area and get rid of the bottlenecks. Enhance the visibility of the sprint by making using of the boards. Divide the board into four quadrants with stories, blockers, testing, and owner’s review. In the stories,column discuss the completed ones, on the way and the yet to start. This will give a clear picture to march forward. Use the right software tool to track the progress. Also, go with velocity and burndown charts to predict and estimate the status. The sprint burndown chart displays the progress precisely as work completed per day Vs the planned time. You can predict the next day work and take necessary action. Similarly, the release burndown will help to predict the sprints required to get closer to the completion. The velocity graph will find the completion of stories in each sprint. Hence we suggest you to use these three charts to track the work. Yes, we know that excel can help but after the arrival of more than 681 tools to help you in agile development, why rely only on excel. Step out and choose the right tool that is versatile to let you track the progress closely. Check top 5 tools listed for your use in one of our previous articles. When we said team meeting it means both the testing team and the dev team. Your project cannot succeed without these two teams. Merge them in all meetings and you can never miss out on the timelines as well achieve end result without any hassle. Make sure the bugs identified in one sprint must get resolved before the next sprint. No compromise. This is why we wanted you to have both QA and dev team work together with empowerment. Automation testing must be executed after every feature which will help identify bugs even before the sprint. Elimination will be easier than ever before when you start understanding this continuous integration process. Let the dev team and testing team join hand to continuously work till the common goal is achieved. Yes, the product delivery per owner’s expectation is the common goal. 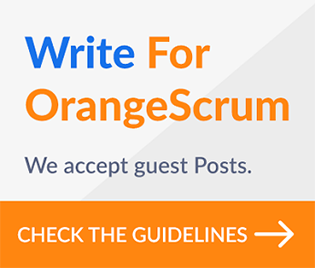 We would humbly want to let you know that these are just a few practices when followed by every scrum team will lead to success. However, feel free to share your experience and let us add more to this list to help every beginner. 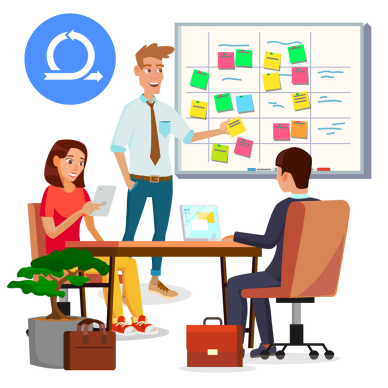 Product Update: Agile Project Management with Scrum Boards, Backlog & Sprints in OrangeScrum Scrum Vs Kanban- Deciding New Agile Benchmark for 2019 A Step by Step Guide to Agile Project Management Why Agile Project Management Is Better Than Waterfall?